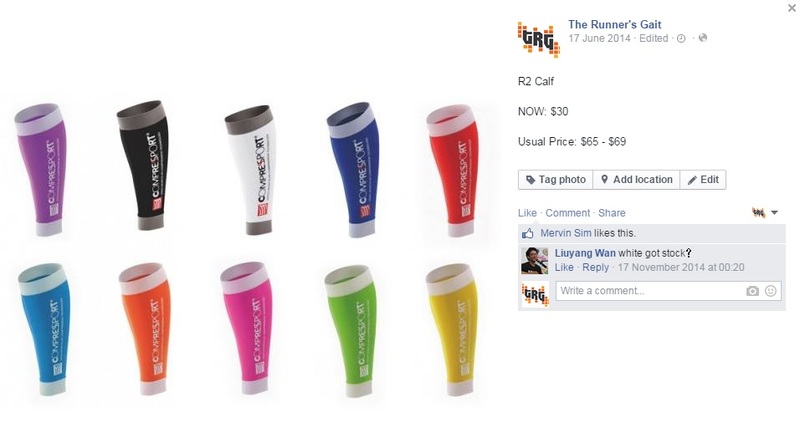 e products on e fb page is not updated. how else to order online? Hi, please email info@wemakerunningcool.com and we’ll be able to help you out with your order. Thanks.